“There’s definitely a lot of green screens and suits,” says Fanning about the film. “I don’t know what the world is going to look like when people see it on the screen because you just have to sort of imagine what it was while standing there. I’ll see when the movie comes out what it’s is going to look like.”. Whenever she’s on location a teacher goes with her: “I do all the tests and all the homework and everything that my class is supposed to do; so when I go back I will be on track.” Outside of school, she takes a lot of ballet classes. (She showed off her skills in the 2010 drama “Somewhere.”). 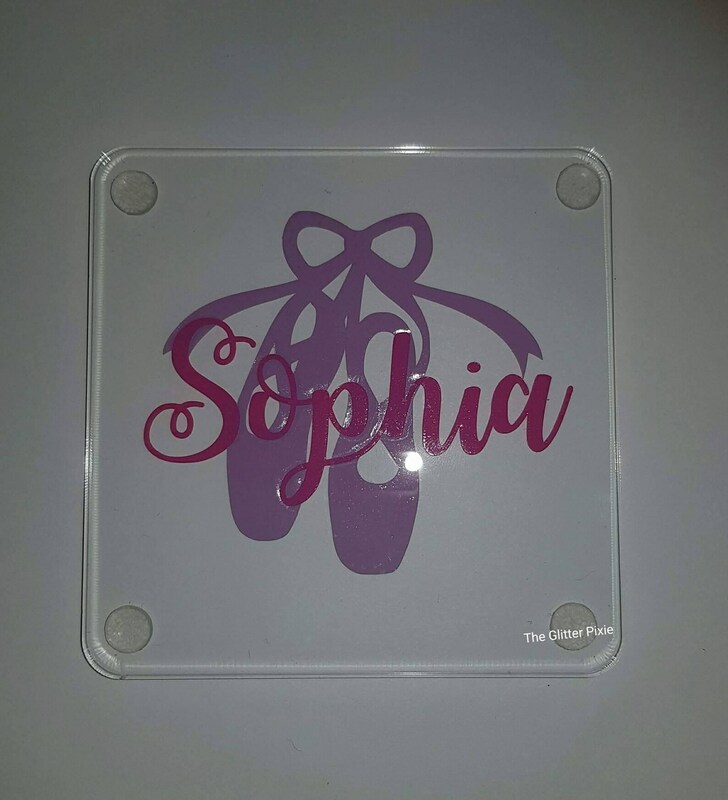 After a while, I asked my daughter if she wanted to leave, She said no, We waited in the lobby, The teacher walked right past us and personalised ballet coaster, gift for dancer, gift for ballerina, ballet shoes, gifts for girls, personalised coaster, stocking left, My girl said, “…but I waited patiently!”, I was crushed for her! She just wanted to tell her teacher a joke, but the teacher didn’t care, I’m torn between anger at the teacher and wondering how to better teach social cues to my daughter, What do you suggest?, DEAR MOM: Your daughter did everything right: She had something to share and she waited patiently for her opportunity, But the opportunity didn’t present itself..
Easter Love Experience Egg Hunt: 11 a.m.-3 p.m. March 31, Bushrod Park, 5900 Shattuck Ave., Oakland. Egg hunt and community reunion. Crafts, petting zoo, face painting, photo booth, egg hunt and more. Free. Our Youth Matter: 510-473-7696. Registration: http://bit.ly/2Fj0pXH. Easter Festival: Noon-3 p.m. March 31, Alameda South Shore Center, 523 South Shore Center W, Alameda. Easter Bunny, face painting, petting zoo and more. Free. http://bit.ly/1Uee9HZ. Easter Bunny Experience: Bunny Photo Experience runs through March 31. Kids can visit with the Bunny and take home a snapshot. Caring Bunny events, 9-10:30 a.m. March 11 and 18. Offering families that have children with special needs a subdued environment to participate in the Bunny Photo Experience. Spring EGGstravaganza from 1-3 p.m. and Pet Photos from 4-6 p.m. March 25. (The pet photo event is not open to exotic pets, and all pets must be on a leash or in a carrier.) Stanford Shopping Center, Palo Alto. www.stanfordshop.com. Like the glass structure itself, Nakaya’s “Veil” installation plays on the transparent and opaque, the permanent and ephemeral to enchant visitors, “I’m making an invisible natural phenomenon visible,” said the Tokyo-based artist of this month’s opening of the “Veil” personalised ballet coaster, gift for dancer, gift for ballerina, ballet shoes, gifts for girls, personalised coaster, stocking show, “Usually, you ignore all the dynamics in the air, People go around the world to view an eclipse so they can experience a natural phenomenon that usually can’t be seen, But you don’t have to go that far.”..
Los Altos Stage Company. “The Great American Trailer Park Musical.” Through Sept. 28. Music and lyrics by David Nehls, book by Betsy Kelso. Directed by Linda Piccone. Featuring Vanessa Alvarez, Mylissa Malley, Christina Bolognini, Jen Wheatonfox, Aaron Hurley, Courtney Hatcher and Clinton Williams. Bus Barn Theater, 97 Hillview Ave., Los Altos. $18-$36. www.losaltosstage.org, 650-941-0551 or email lucylittlewood@losaltosstage.org. Palo Alto Players. “Big Fish.” Sept. 12-28. West Coast premiere. Opens 84th season. Musical based on the novel by Daniel Wallace and the movie written by John August. Music and lyrics by Andrew Lippa, book by August.Directed by Patrick Klein. Musical direction by Matthew Mattei. Choreography by Jennifer Gorgulho. Lucie Stern Theater, 1305 Middlefield Road, Palo Alto. $34-$48 (discounts available). 650-329-0891 or www.paplayers.org.